Feeling a bit left out? Or are you mostly just sick of having to answer to ‘when will it be your turn?’ at the latest wedding extravaganza? It’s cool, we got you covered. 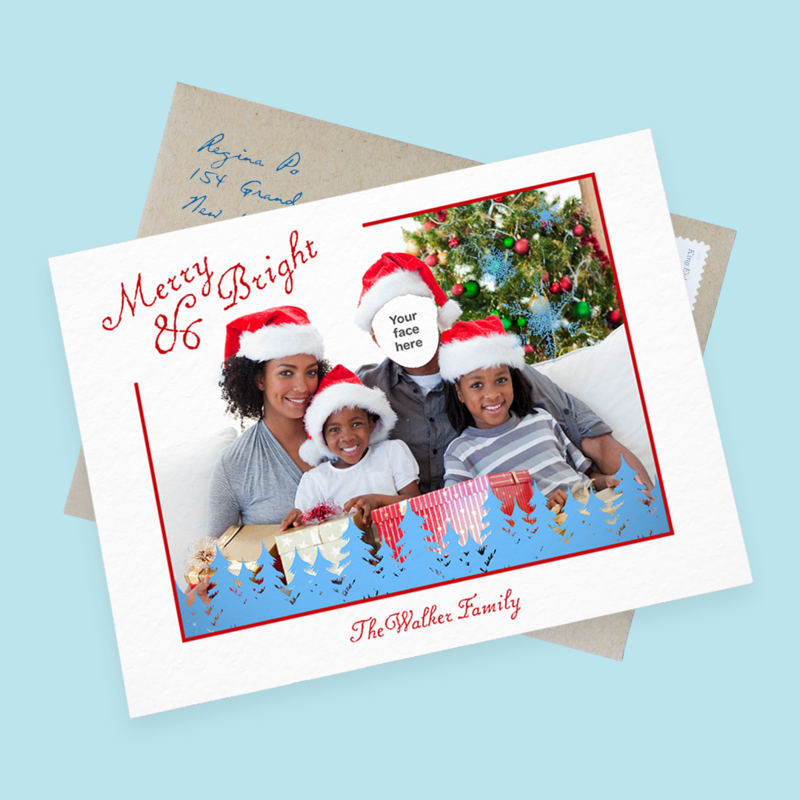 Holiday cards for singles is just what the love doctor ordered. 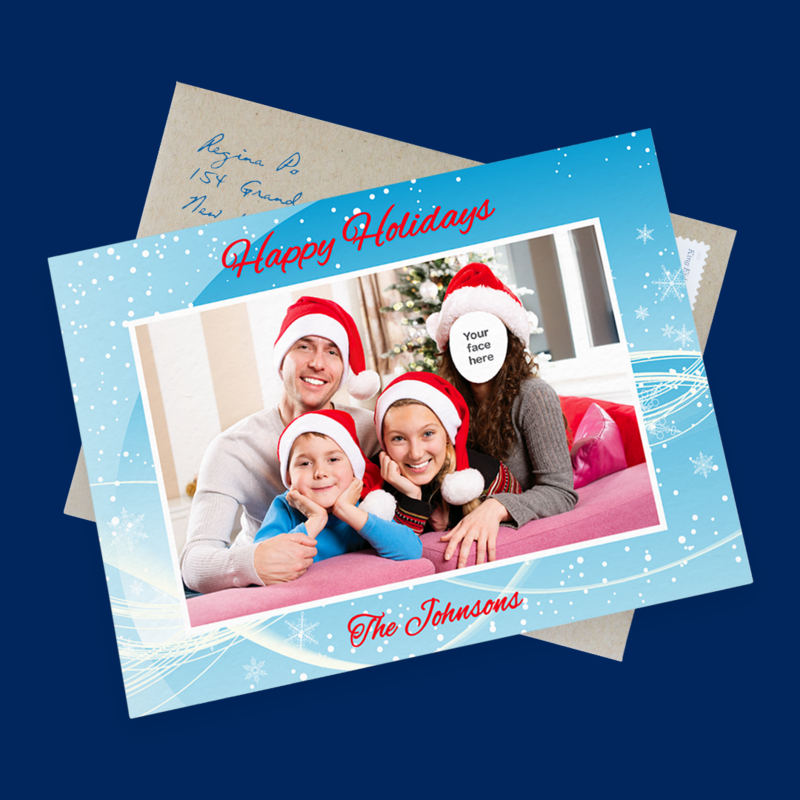 Stick your pretty little head into one of these holiday cards for singles and send them with a click of a button. 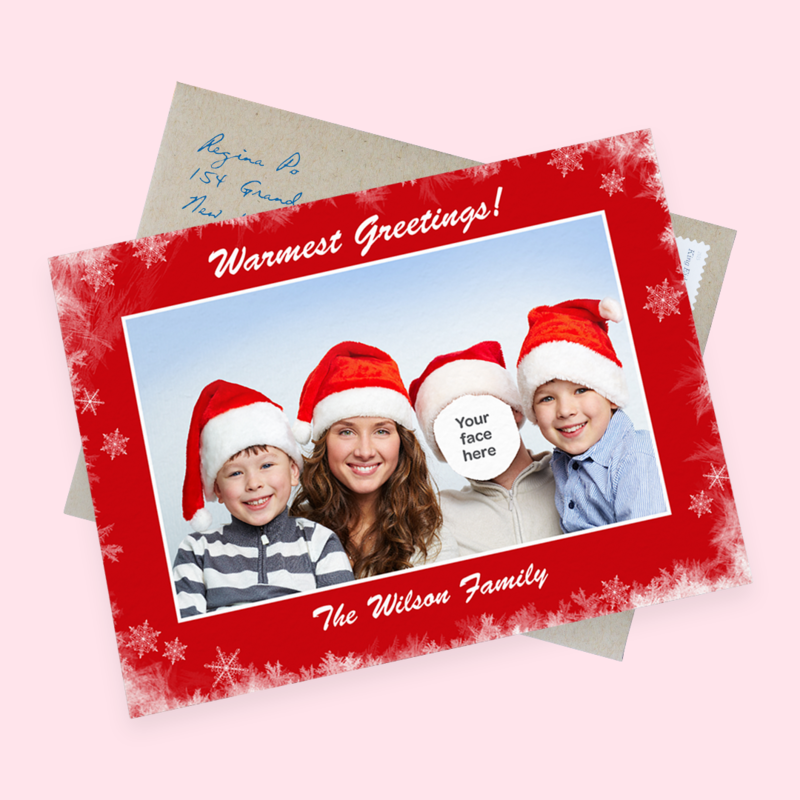 Sharing the festive joy just got a whole lot easier. What’s New This Holiday Season?